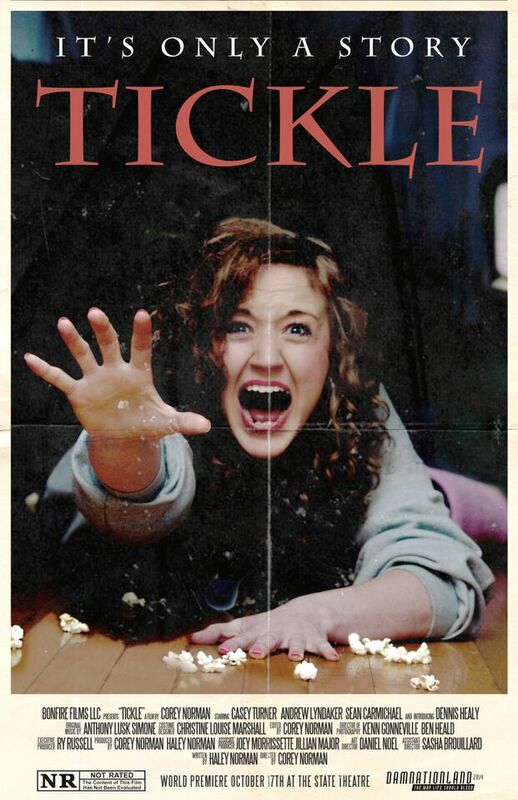 Firstly I’d just like to say thanks to Writer, Haley Norman and Director, Corey Norman for allowing me access to an online screener of their 12 minute, Horror short “Tickle”. Haley’s got a handful of writing credits to her name already and Corey’s spent plenty of time behind the camera on projects such as “The Invoking 2”, “Suffer The Little Children” and “The Hanover House”, just to name a few. I was surprised to find his name attached to the upcoming horror anthology “60 Seconds To Die”, which I was tentatively writing something for, anyways onto the film. Trudy (played by Casey Turner) has been given the thankless task of baby sitting young Charlie (Andrew Lyndaker) for the night. He asks for a story so Trudy decides to tell him the legend of Tick Tack (not the breath mint haha). Rumor has it if Tick Tack sees the kiddies feet hanging out of the bed he takes them! Then again rumors are exactly that, Aren’t they? The film also stars Sean Carmichael, Daniel Noel and Dennis Healy as “Tick Tack”. Tickle was shot for an estimated $3,000. According to the poster the film only premiered a couple of weeks ago, so I’m very pleased to be one of the first, if not the first International critic to have seen it. I love the 80’s Slasher orientated poster and the simple setup of bedtime stories. I’ve seen a few other short films take a similar angle but each with varying amounts of success. They say you should never tell kids a scary story before bed and Trudy learns that lesson the hard way. With the exception of a few shots in the beginning, the films framing is outstanding. All the shot choices are simple and smart, indicative of what might be about to take you by surprise. There’s some fantastic subtle zooming during a scene that leads to Trudy calling her boyfriend Donnie (Carmichael). Later, there’s some direct panning in the climax of the final sequence and that’s great too. The audio is probably the clearest of any film I’ve ever seen on this kind of budget. It’s obvious from the opening shots Corey and Haley know exactly what they want, it’s super impressive. There’s not that much room for dialogue in a film that only runs for 12 minutes but the cast all do a fine job in their respective roles. The music was another nice feature here. It opens with a mix of 80’s, TV movie suspense score and towards the end it moves to resounding, bass popping synth music both of which were awesome to hear. Tickle is a really well-lit film with warm colors, even in tone. In the most suspenseful scene there’s an almost foggy mist from the night air coming through the bedroom window, it sets up the atmosphere brilliantly. The makeup effects and the blood and gore I won’t spoil, so let’s just say they’re commendable and you’ll be surprised with the ending. As already stated, the only technical thing I noticed was some slightly close framing of Trudy in the opening minute or two as she’s sitting on the bed. I suppose that’s more of a personal preference issue than a flaw though. Young Andrew has only done three short films, so taking into account his lack of experience he does a solid job. The only thing that wasn’t clear was the age he was supposed to be playing. Most of his lines were delivered in a little kid like manner, closer to that of an infant coming of age than a 6 or 7-year-old, which is the age I would have picked him to be. Maybe it was just lost in translation from the script to screen, I don’t know. Tickle was a film I knew nothing about. In fact I only came across it because I use the popular Horror website “DreadCentral” regularly. Both Corey and Haley are fast becoming proficient at their trade and it shows. Everything from the accurate camerawork and transitioning, to the crystal clear audio, atmospheric music and all the appropriate lighting. If those aspects alone aren’t a selling point, the entertaining and eerie legend that is the premise of the film should be. The cherry on top is some surprise action and a different type of ending. I don’t feel right saying anything is perfect, there’s always room for improvement but in this case my only advice would have been to clarify the boy’s age or make it clear through line delivery, keep the rest exactly how it is because it’s perfect. 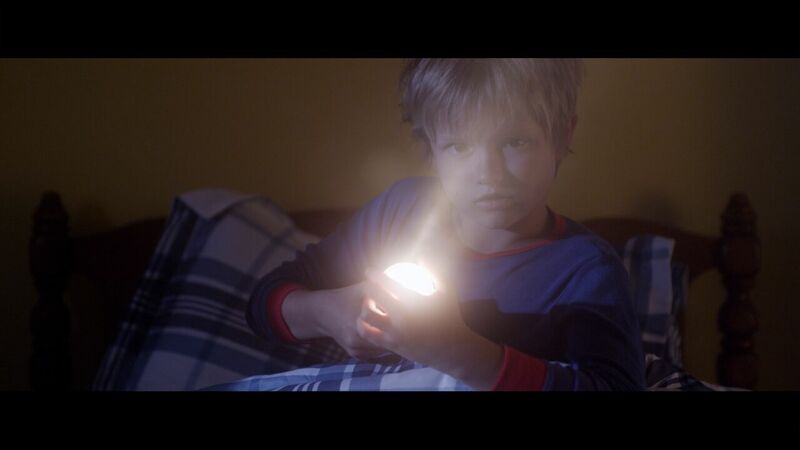 Keep an eye out for this masterful little short guys, you don’t want to miss it! Great review!!! Keep the short films coming!!! Thanks Stephen! 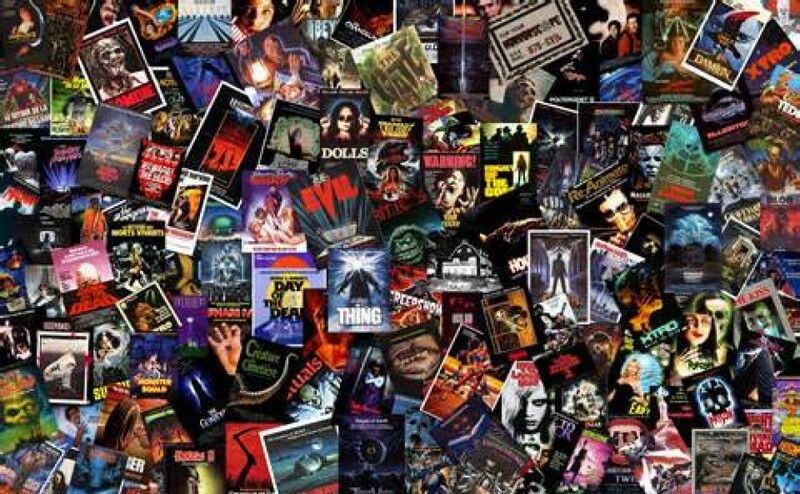 really appreciate the readers and spreading the word about all films, in particular in the independent community.